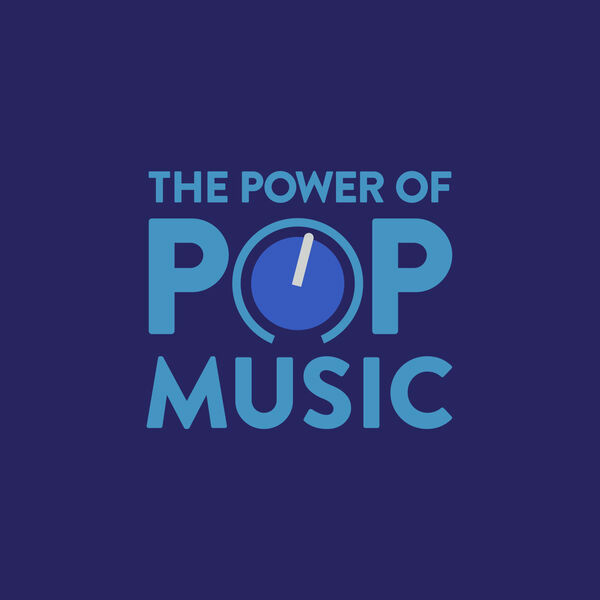 The Power of Pop Music - How much do you really hate Nickelback? How much do you really hate Nickelback? Nickelback is the probably the most notoriously hated group in America. Even more hated than the cheesy pop stars due to claims they are posing as a rock group. Let's get into why people dislike them so much..